Streaming on the go is getting more and more popular, if you'd like to get in on the action of live vlogging your life, or want to use your phone as a quick and easy streaming device you're in the right place! 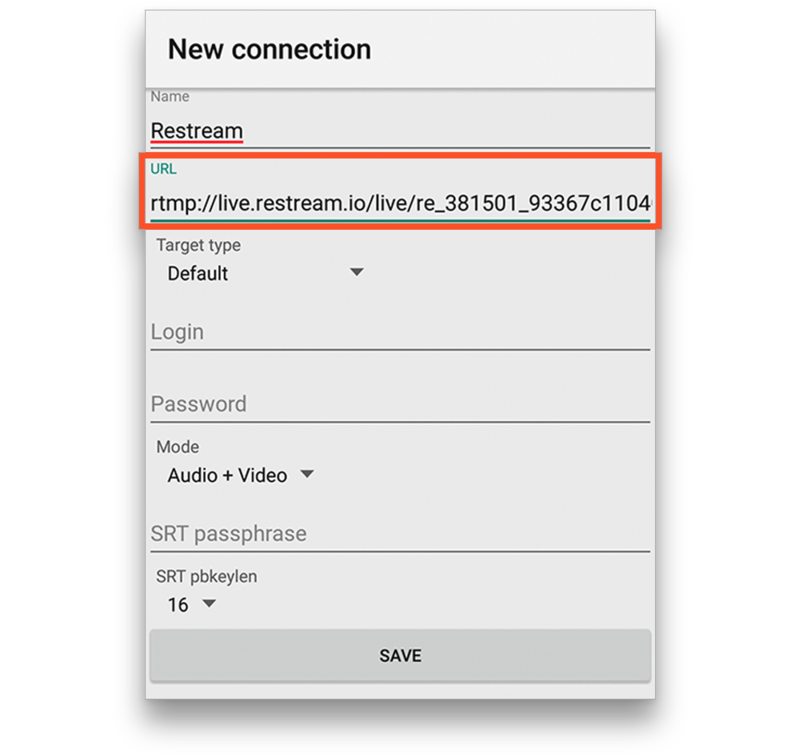 Larix Broadcaster is a mobile broadcasting app that will use your phone's cameras to live stream. You can get Larix Broadcaster in both the Apple App Store and Google Play Store. 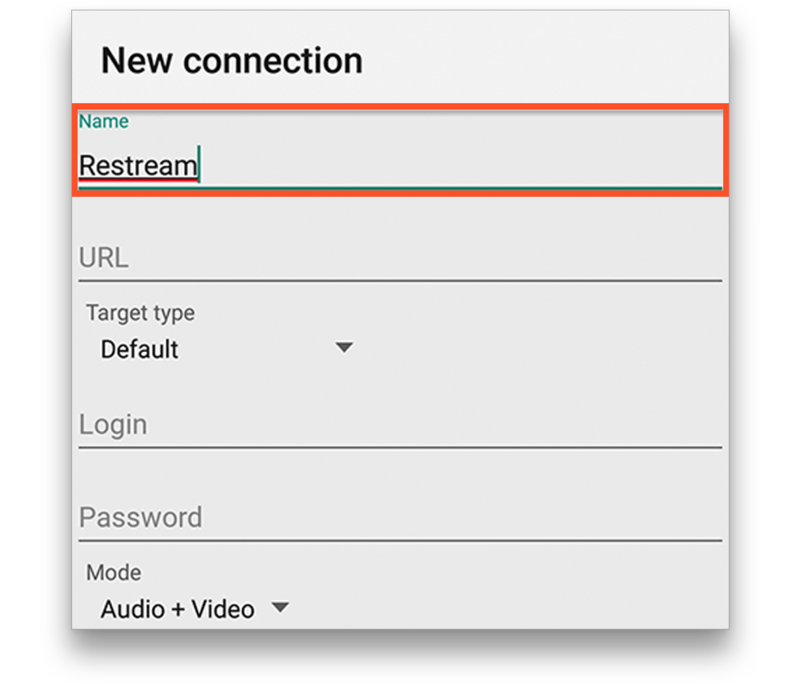 After you've downloaded and installed the app on your device, follow these next steps to connect it to Restream - Android steps are in the bottom half. 1. When you first open the app you'll be asked to grant Larix Broadcaster access to your microphone and camera. Click OK on the prompts and you should then see what your camera sees in the preview. 2. To begin setup, click the gear or settings icon just above the record button, then click "Connections," then click the "+" at the top right. 3. For Name put "Restream." 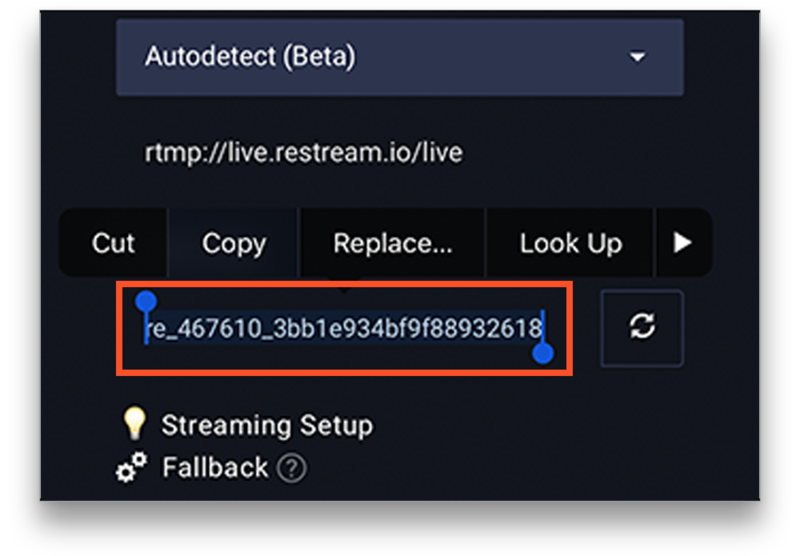 Tip: If you have connectivity issues using this URL, you may need to manually insert the best Restream location for you. A guide on how to do this can be seen here. 5. 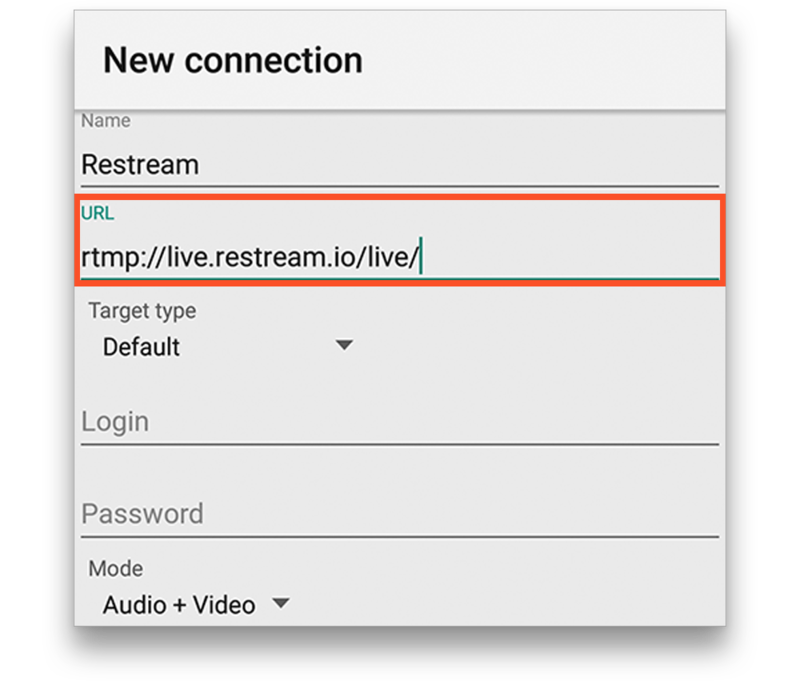 Go to your Restream Dashboard from your phone's browser and copy your stream key. 6. 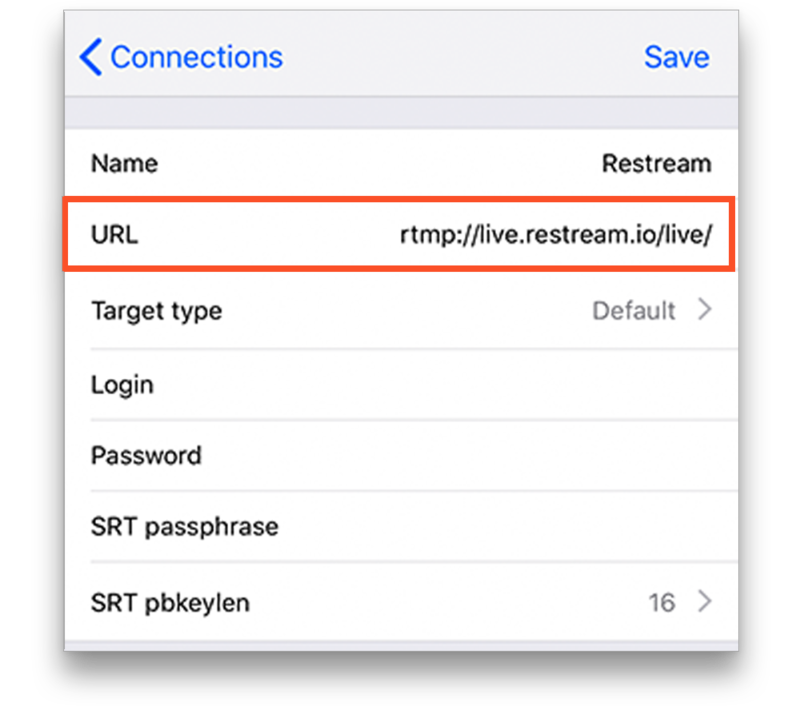 Go back to Larix Broadcaster and after the last "/" in the URL paste in your stream key. You should have something like rtmp://live.restream.io/live/re_123456_9876543210abcdefghij inserted for the URL. Leave everything else empty or default and click "Save" at the top right. Larix Broadcaster is now setup to stream to Restream! You can go back to the camera preview and click the record button to start your stream! To ensure that there are no interruptions, check your dashboard for warnings and make changes in the "Capture and encoding" section of Larix's settings to fix them. 1. When you first open the app you may be asked to grant Larix Broadcaster access to your microphone and camera. Click OK on the prompts and you should then see what your camera sees in the preview. 2. To begin setup, click the gear or settings icon just above the record button, then click "Connections," then click the "New connection." 6. 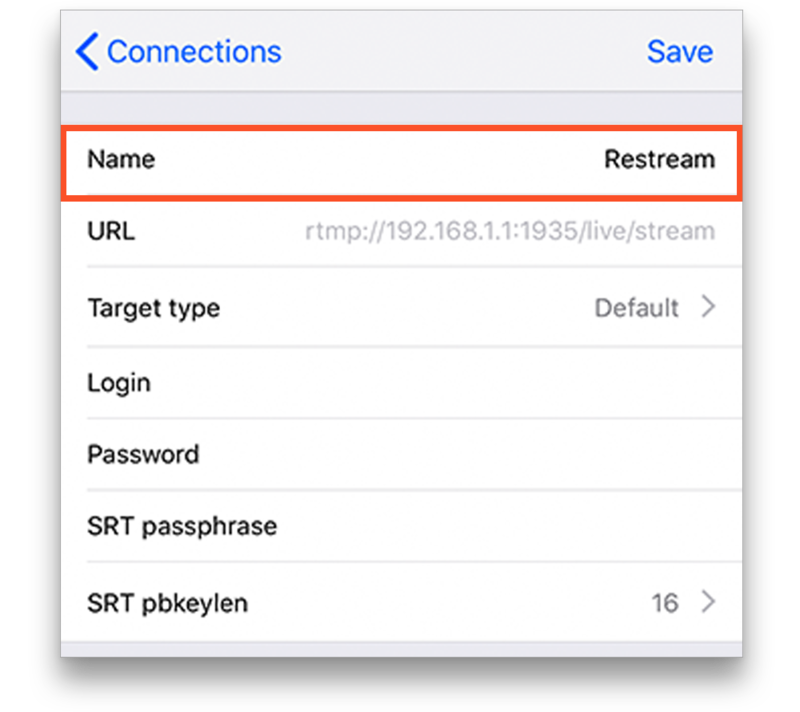 Go back to Larix Broadcaster and after the last "/" in the URL paste in your stream key. 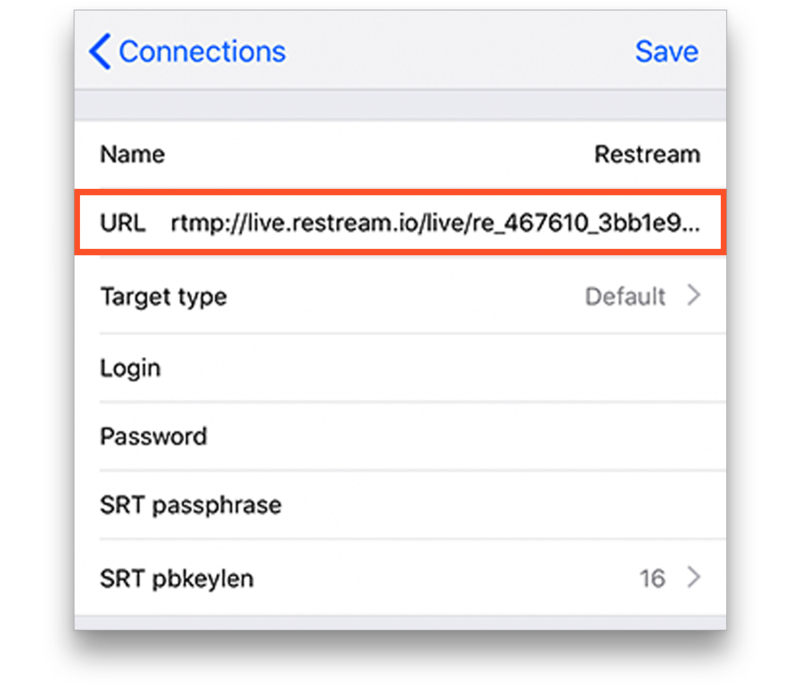 You should have something like rtmp://live.restream.io/live/re_123456_9876543210abcdefghij inserted for the URL. Leave everything else empty or default and click "Save" at the bottom. Larix Broadcaster is now setup to stream to Restream! You can go back to the camera preview and click the record button to start your stream! To ensure that there are no interruptions, check your dashboard for warnings and make changes in the "Video" and "Audio" sections of Larix's settings to fix them.